Breastfeeding E-learning Course for Parents. 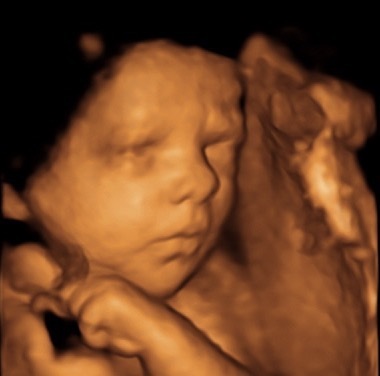 Is Ultrasound Scans Safe For My Baby? No Husband Stitch Thank You! Receive the latest news & updates straight to your inbox.